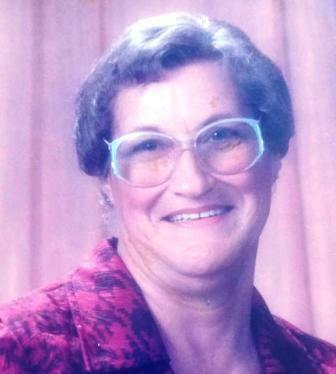 Alma Joyce Jaeger (nee Allen) of Kamloops BC passed away suddenly at Royal Inland Hospital on February 20, 2017. She was 89 years of age. Born on February 23, 1927 in Lestock, Saskatchewan, Alma is survived by her son Jim (Gail) Clarke of Westwold, BC and Bob (Judi) Clarke of Kamloops, and by numerous grandchildren and great grandchildren. A celebration of Alma’s life will be held in the Summer. Condolences may be sent to Drake Cremation.com.